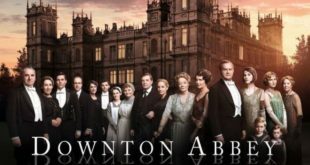 Get here about Turn off iPhone use cellular data when Wi-Fi is weak. 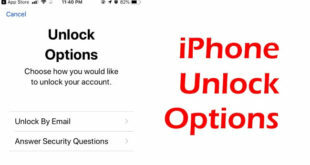 Are you looking for prevention against unnecessary use of cellular data on iPhone, iPad? Don’t worry, you’re right on page. An Apple is in-vogue to do each time new in its iOS update. An Apple has rolled out 3D touch iPhone 6S & iPhone 6S Plus on last September along with an iOS 9 with lots of killer features such as Low Power mode, Siri Suggestions and much more. As usual, recently it has also added night-shift mode and the Wi-Fi assist data usage numbers in iOS 9.3 edition. 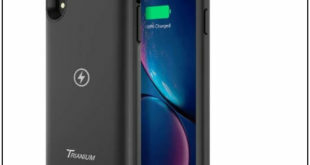 in all, Wi-Fi Assist feature is out there, if you have with iPhone out of Wi-Fi range or poor signal then enabled Wi-Fi assist through you can stay connected for internet using the cellular data plan. Because Wi-Fi Assist feature works to switch from Wi-Fi to cellular data. Therefore, if you lost Wi-Fi signal during a web page loading then web page continues to load via cellular data. In such situation, your iPhone eats more cellular data. There are many iOS 9 users addressed that the after update their iPhone/iPad, the Wi-Fi Assist automatically happens enabled. So definitely some of the folks having a question that, Where is Wi-Fi Assist on iPhone? 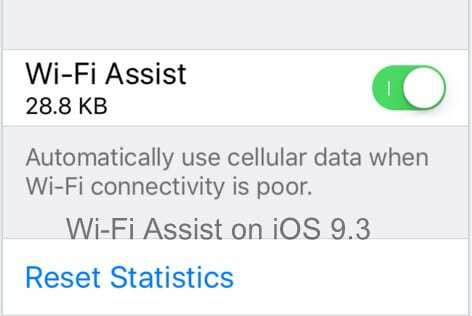 Some of says, Can’t find Wi-Fi assist, since we are here for all about of issue of Wi-Fi assist with below steps that will let you to do disable/ turn off Wi-Fi assist on iPhone. 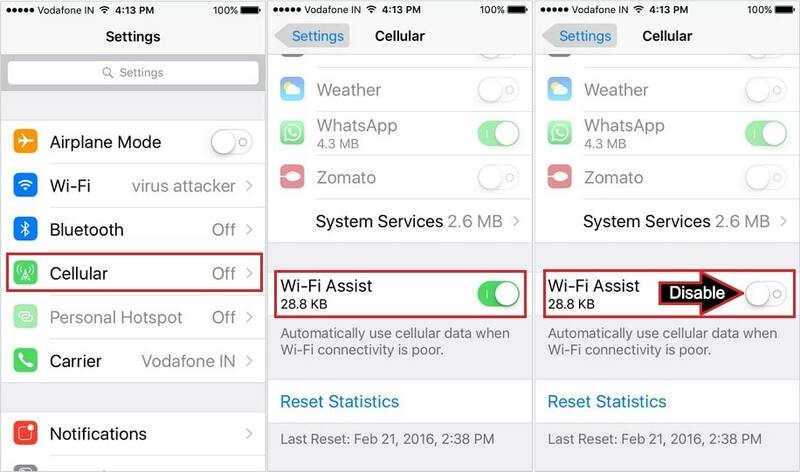 Finally, now you are going to catch disable/ turn off Wi-Fi assist on iPhone. Very easy to understand, risk less, hassle-free and handy to control your cellular data plan usage. iOS 9 later devices and Except model – iPhone 4s, iPad (Wi-Fi+ Cellular), iPad 3rd generation (Wi-Fi+ Cellular), and iPad mini 1st generation (Wi-Fi+ Cellular). Step 1. Launch Settings app. Step 2. Tap on Cellular. Step 4. Turn toggle Wi-Fi Assist Off. Wi-Fi Assist will not automatically switch to cellular if you’re on data roaming. Wi-Fi Assist doesn’t activate third-party apps that stream audio and video or download attachment like an email app. So now, please share your thought and tell us in the comment, how much helpful whatever save money or reduce the data usage after turn off iPhone use Cellular data when Wi-Fi is weak.